We are currently designing and developing a new concept in social networking. Rather than building a new Facebook or the next Twitter, this is a platform which can be used as a social engine for anyone who wishes to build a network. Maybe you’re looking to build the next generation dating platform and want to be able specialise in specific interest groups. Maybe you want to market your products or services to those you know will want them and use them, not just those that market research and demographics suggest who might use them. Or maybe you just want to be recommended that ideal bar when you’re in a strange city on business, based on recommendations of not just other visitors, but other visitors that like the same things you do. 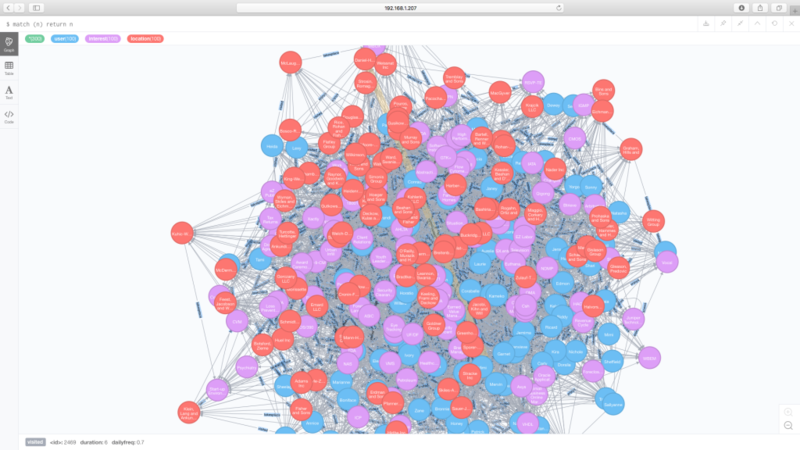 Our development work is currently using the Neo4J Graph Engine to provide a proof-of-concept at database level. Neo4J is the same engine that was used to analyse the Panama Papers and identify the complex interpersonal and person-to-business relationships.